In this message we pray proactively that God would help us resist temptation, and that when we fall into it, he would help us out. Ever wonder how to pray and what to pray for? 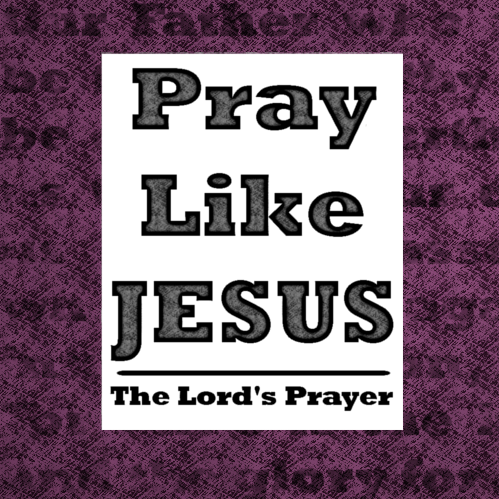 Jesus answers those questions when he gives the disciples the Lord’s Prayer.